Join us at Slow Foods Nations in Denver on July 14 -16, 2017 and come have a bowl of Emily & Alon Shaya’s Beans and Rice, meet master gardener and seed saver John Coykendall, and have the ultimate southern brunch with Chef John Currence at our Big Bad Breakfast block party! Slow Food is a global, grassroots organization, founded in 1989 to prevent the disappearance of local food cultures and traditions, counteract the rise of fast life and combat people’s dwindling interest in the food they eat, where it comes from, and how our food choices affect the world around us. Since its beginnings, Slow Food has grown into a global movement involving millions of people in over 160 countries, and Camellia® Brand is proud to support Slow Food’s mission and to be a sponsor of its Slow Food Nations Food Festival this July. On the weekend of July 14th-16th, Slow Food USA welcomes the world to Denver, Colorado for Slow Food Nations, a festival to taste and explore a world of good, clean and fair food for all. 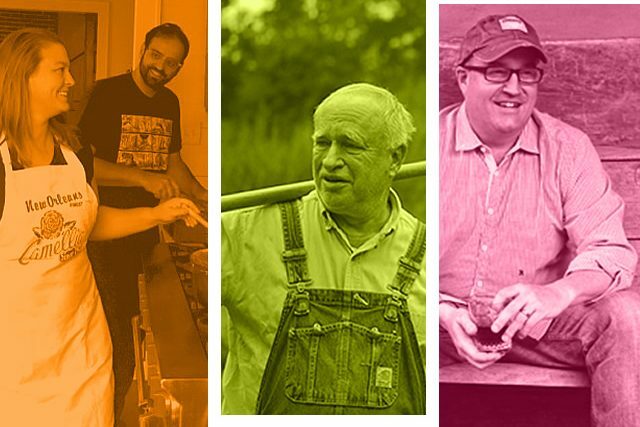 With dozens of interactive workshops, delicious tastings, local tours, educational talks, and plenty of meals and parties, Slow Food Nations connects farmers and families, leaders and eaters to share our stories and shape the future of food. The festival is free and open to the public, with select ticketed workshops, talks and tastings. 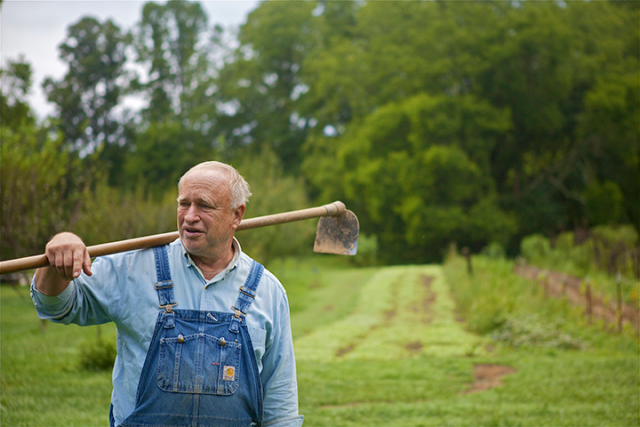 Join us for a screening of the film and meet John Coykendall, Master Gardener at Blackberry Farm resort, renowned heirloom seed saver, and classically trained artist. John has preserved the seeds and stories of a small Louisiana community for four decades, and Camellia is proud to support his efforts to preserve our culinary heritage through this documentary produced by Louisiana Public Broadcasting. Join us for a Big Bad Breakfast with John Currence, James Beard Award winner and Top Chef Masters contestant. John gathers his friends to cook up the ultimate southern brunch and bloody mary bar. Recipes from his best-selling book, Big Bad Breakfast, will be highlighted in this all-inclusive brunch party. 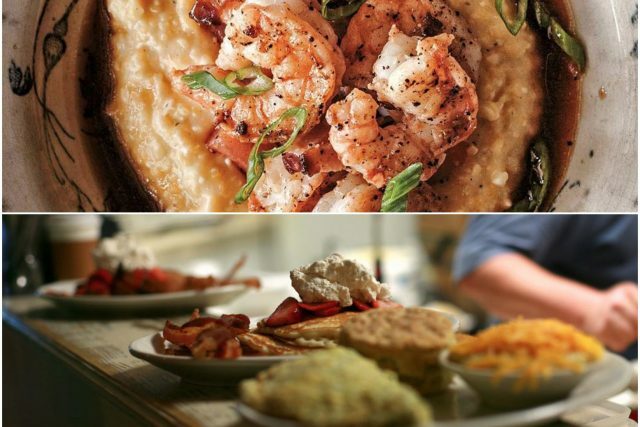 Among his string of highly successful restaurants in Oxford, Mississippi, Big Bad Breakfast holds a special place in diners’ hearts: It is a gathering place where people from all walks come together to share the most important meal of the day, breakfast. One of the signature dishes of the event will be red beans and rice with a poached egg on top! Place: Larimer Square, 1430 Larimer St.
Get the inside scoop on how to make red beans and rice from Alon and Emily Shaya. Alon Shaya is the 2015 James Beard award winner for “Best Chef – South”, as well as executive chef and partner at New Orleans’ restaurants Domenica, Pizza Domenica, and Shaya, a modern Israeli restaurant. Emily (a good cook in her own right) is the owner of Pret a Fete event rentals. 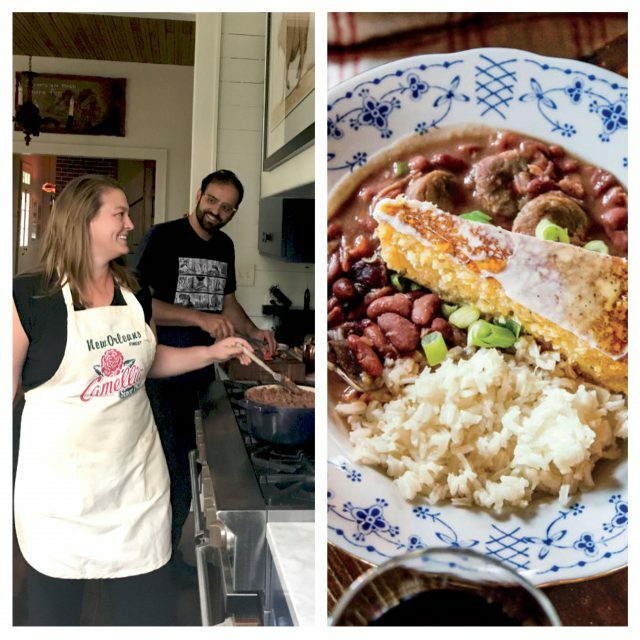 Alon and his wife Emily haven fallen in love with New Orleans culture, food, and music and will be demonstrating how to make Emily’s go-to dish on Monday nights, New Orleans Style-Red Beans and Rice. Of course, they will be cooking with none other than Camellia brand Red Kidney Beans.